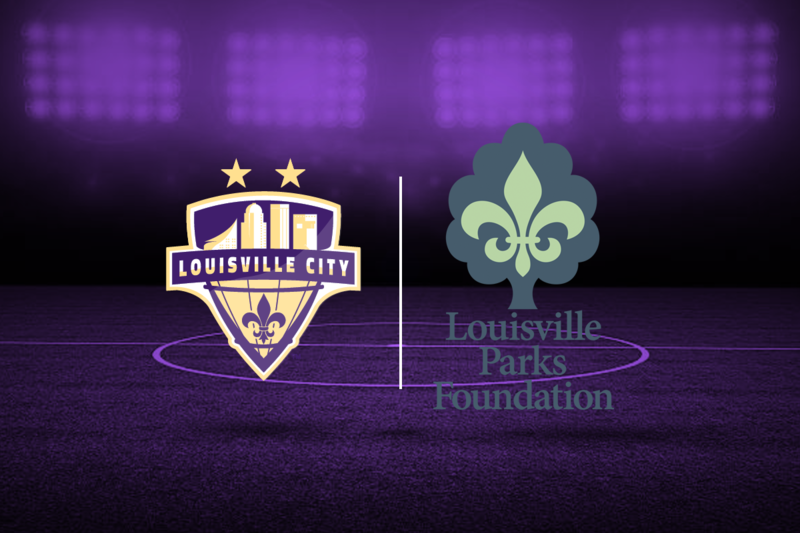 In 2018, the Louisville Parks Foundation (LPF) and LouCity FC committed to raising funds to install a total of five artificial turf soccer fields in three South Louisville parks. These will mark the first set of turf fields in our public parks system! Since June, we completed a 5-a-side field at Beechmont Community Center and a larger (125’ x 225’) field in William Harrison Park, but we're not stopping there! 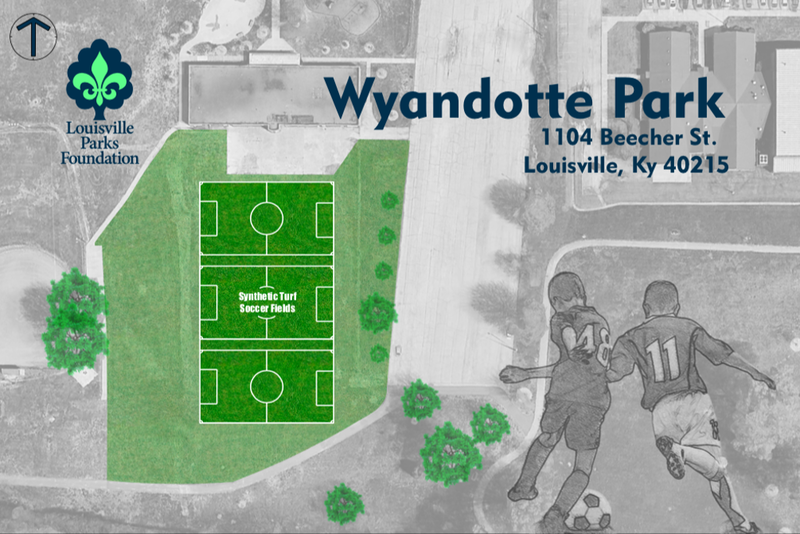 With your help, Wyandotte Park will receive three (3) 5-a-side soccer fields that will be open to the public. When we started this project there were no soccer fields in our public parks in South Louisville. These state-of-the-art fields will not only serve the South Louisville community but draw residents from across the city to enjoy the international game of soccer. The heavy use of the field at Beechmont has proven the need for the additional fields, and that turf is the appropriate surface due to its durability and ease of maintenance. 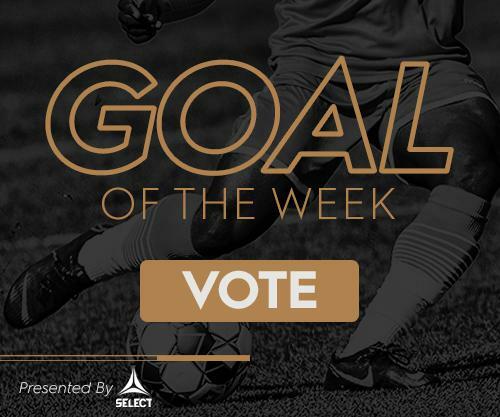 If you would like to help us grow the game of soccer, please donate today!